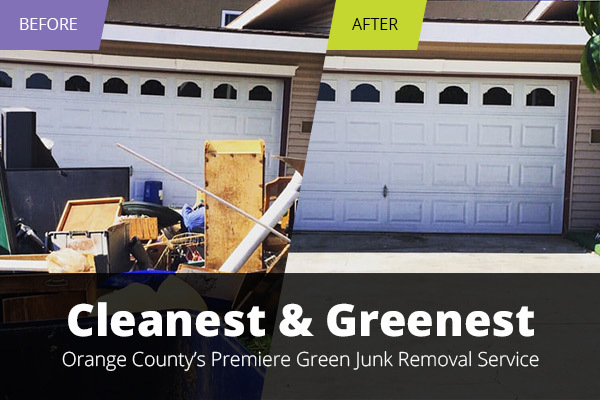 Looking for the best junk removal in Orange County? 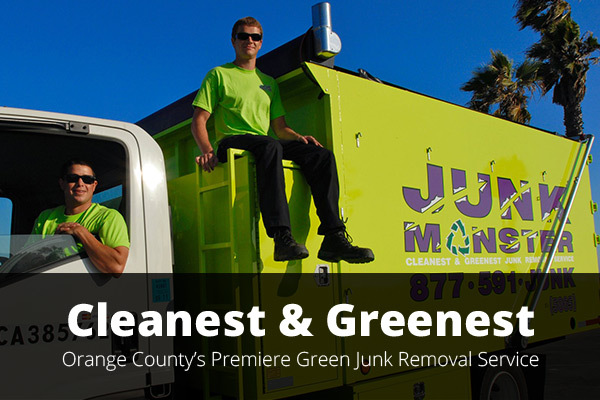 Junk Monster is a licensed premiere junk removal & hauling service serving Orange County for over a decade. It doesn’t matter where your junk is, or if it is small or large we can take care of it. 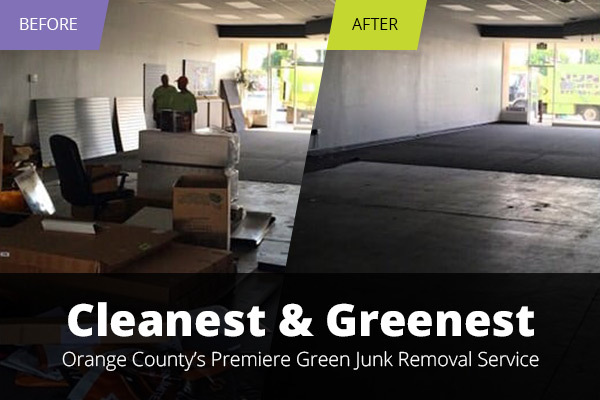 For junk removal and junk hauling in Orange County, call us toll-free at 877-591-JUNK (5865). We provide better service and rates because we are a family owned and operated junk removal service (not a franchise). We’ll schedule a convenient time and send out our trained junk removal professionals to give you a free junk removal and junk hauling estimate. If you like the price we’ll do the junk removal right then, or at your convenience. 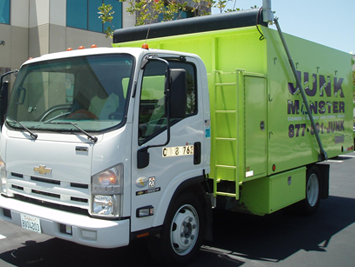 Competitive Prices, Free Estimates, Same day service, E-waste Removal & Recycling, Estate Sale Clean-up Inside and Out, Our trucks are larger, which means you get more for your money, then from other Junk Removal dealers, We charge by volume not by the time it takes us to remove your junk. Residential, commercial, foreclosure & demolition clean up.